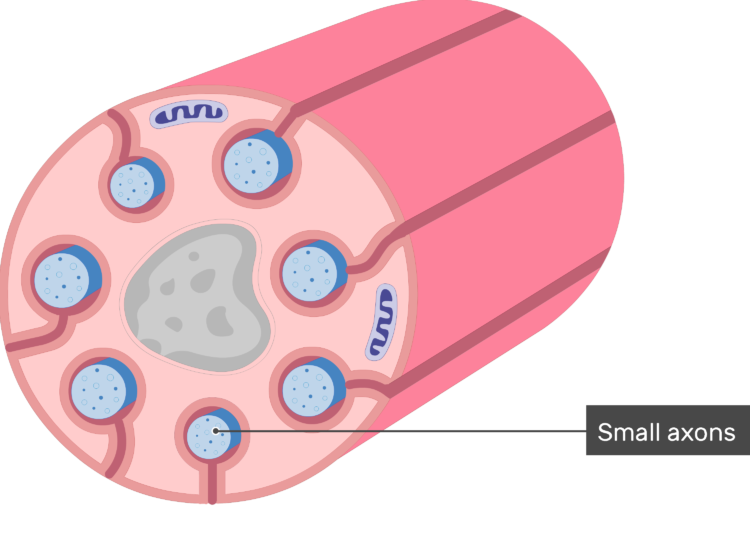 In the peripheral nervous system, Schwann cells also surround and give support to small-diameter axons (C fibers; 2 um or less). 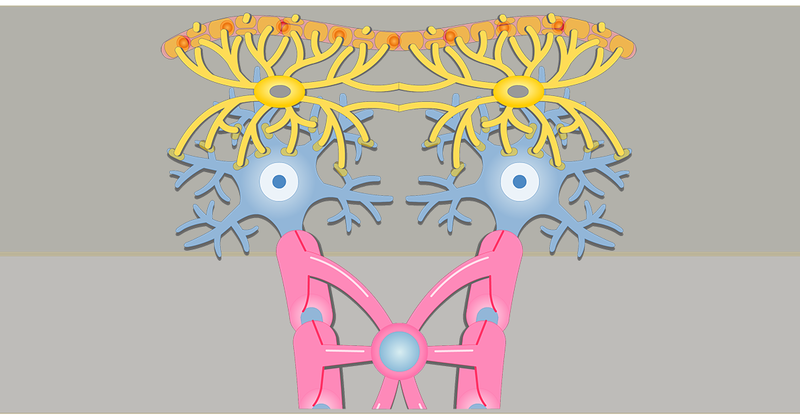 A series of Schwann cells covers the length of each axon. Abutting Schwann cells are tightly joined and nodes of Ranvier do not form. 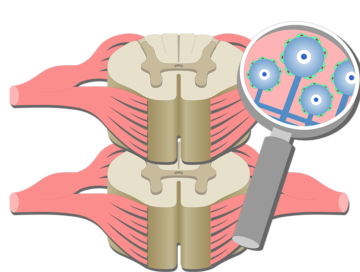 Each Schwann cell typically contains several axons (up to 20), which are often brought into the cell by invaginations of the plasma membrane. 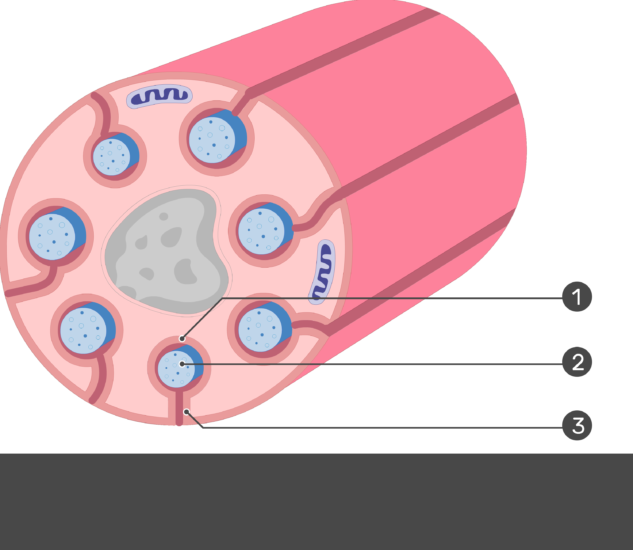 The internalized axons are not myelinated by the Schwann cell. 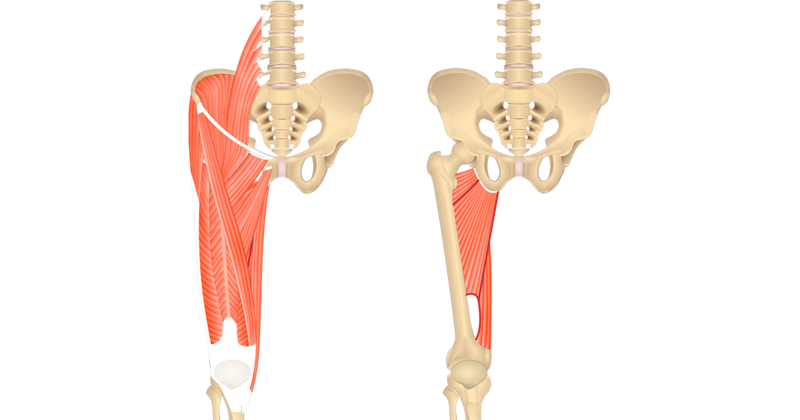 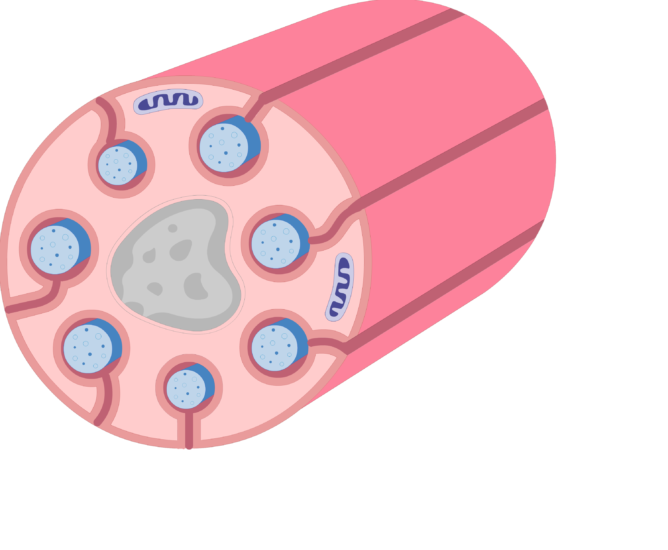 Instead, they are held in longitudinal channels created by the invaginated plasma membranes. Indentations of the Schwann cell plasma membrane called mesaxons connect the channels to the cell surface. Narrow openings between the paired mesaxon membranes allow extracellular fluids and ions to freely move in and out of the channels and circulate around the embedded axons. 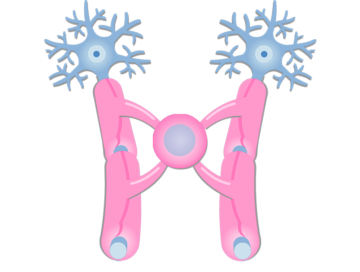 Thus, even though small axons reside inside Schwann cells, they are still fully exposed to the extracellular environment. 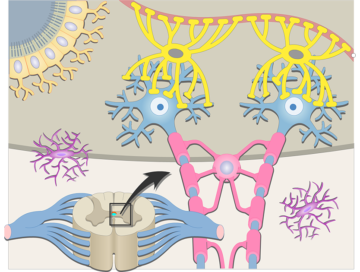 As a result, action potentials are generated along the entire length of small axons and saltatory (jumping) conduction doesn’t occur.